What constitutes a “pastoral” approach? You are here: Home / All Posts / What constitutes a pastoral approach? What constitutes a pastoral approach? So long as the word means what the Bible means for it to mean. When I see the adjective pastoral placed in front of a noun, it seems to me the word is almost always meant to convey, in contemporary parlance, a truncated set of virtues. A “pastoral approach” implies gentleness, patience, and a lot of listening. If someone is “pastoral,” he is good with people, sensitive, and a calming influence. 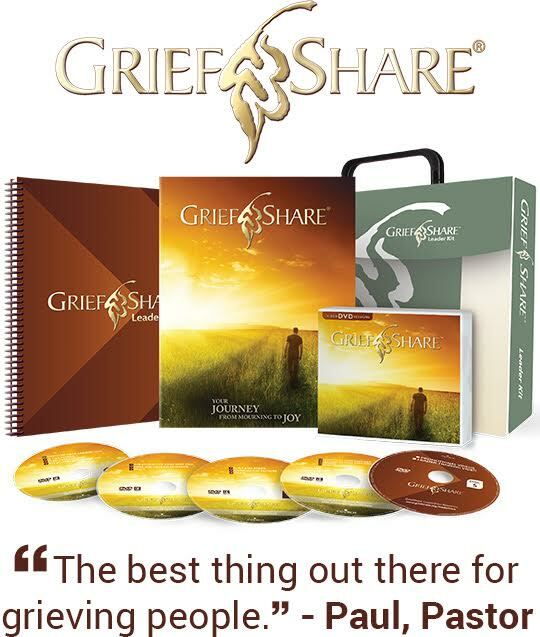 “Pastoral care” means comforting the sick, visiting widows, and lending a shoulder to cry on. These are all good examples of being a good pastor. Seriously, I am all for all of these virtues, and some pastors are sadly lacking in many of them. So what is a “pastoral approach”? By definition, a shepherd is pastoral. That’s what the word means. So think about what shepherds are like. According to Psalm 23, a good shepherd feeds, leads, guides, protects, and preserves. 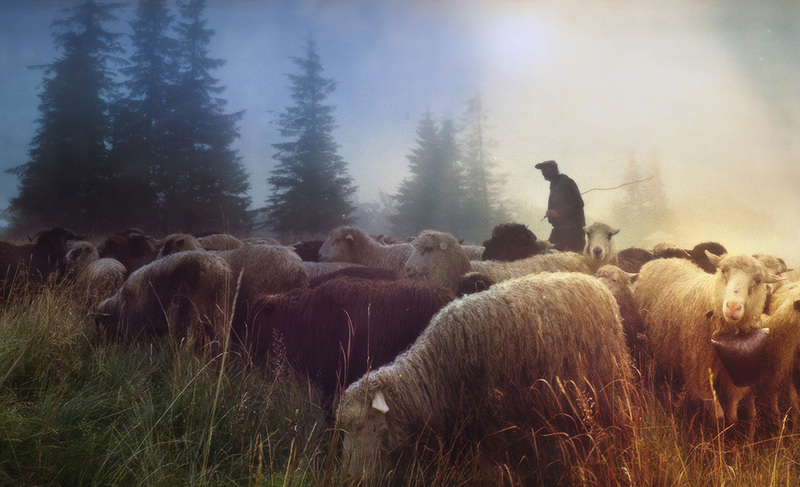 Shepherds in the ancient world were “remarkable and broadly capable persons.” As Timothy Laniak observes, “They were known for independence, resourcefulness, adaptability, courage and vigilance. Their profession cultivated a capacity for attentiveness, self-sacrifice, and compassion.”1 Shepherd leadership involves the use of authority, expressions of compassion, and protection of the flock. A “pastoral approach” will often entail sympathy and sensitivity, but the adjective pastoral must not be reduced to these things. The work of the shepherd encompasses everything from watching little lambs to ordering the sheep and fending off wolves. At its most foundational meaning, pastoral ministry “is the subtle blend of authority and care.”2 Above all, the shepherd aims to serve the flock, even at great personal cost to himself. The shepherd is accountable for the sheep as their “protector, provider, and guide.” He must be the type of leader who can rule with a rod of iron (Psalm 2) and tenderly carry the nursing ewes (Isaiah 40). adjective must be sufficiently broad as to make sense of the broadness of the biblical imagery. Being pastoral is different from active listening combined with non-offensiveness. A truly pastoral approach exercises authority with compassion, provides protection through self-sacrifice, and looks after the weak by offering leadership that is strong. You might also be interested in reading Dr. Edward Welch’s Preaching or counseling?, where he discusses the following questions: In pastoral ministry, are preaching and counseling complementary ways of proclaiming Christ? Is one more important than the other? Or is one essential and the other less so? Read more to discover how these questions apply to your pastoral care and teaching ministry. 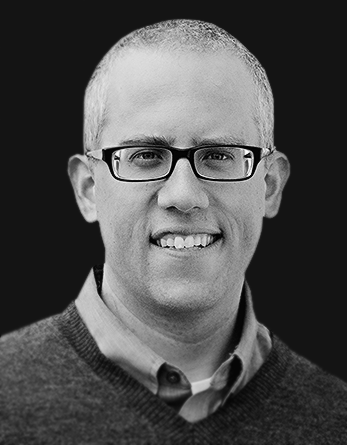 Kevin DeYoung is senior pastor at University Reformed Church (PCA) in East Lansing, MI, located near Michigan State University. He serves as a council member at The Gospel Coalition and blogs on TGC’s DeYoung, Restless, and Reformed. Kevin is Chancellor’s Professor of Systematic and Historical Theology at Reformed Theological Seminary and a PhD candidate at the University of Leicester. He has authored several books, including Just Do Something, The Hole in Our Holiness, Crazy Busy, Taking God at His Word, and The Biggest Story. Kevin and his wife, Trisha, have seven children: Ian, Jacob, Elizabeth, Paul, Mary, Benjamin, and Tabitha. This article, What Constitutes a Pastoral Approach, first appeared on TheGospelCoalition.org, March 3, 2017, and is used with permission. The article has also been adapted for CareLeader.org with permission from the author. Timothy Laniak, Shepherds After My Own Heart (Downers Grove, IL: InterVarsity Press, 2006), 57.